The One Horse Motel is a charming locally owned and operated motel in West Yellowstone, Montana just 4 blocks from Yellowstone National Park. What makes us unique from other motels in the area is that we are small, cozy, and full of personality. We are the perfect motel for anyone looking for a peaceful and relaxing trip to West Yellowstone. The One Horse Motel takes pride in offering services not found at other motels such as our quality customer service, affordable rates, and an exceptional vacation experience. Our convenient location places you just west of Yellowstone in Montana. You'll be minutes from some of the most popular attractions and activities in the park. Let the One Horse Motel help you plan your days in Yellowstone and the surrounding area. 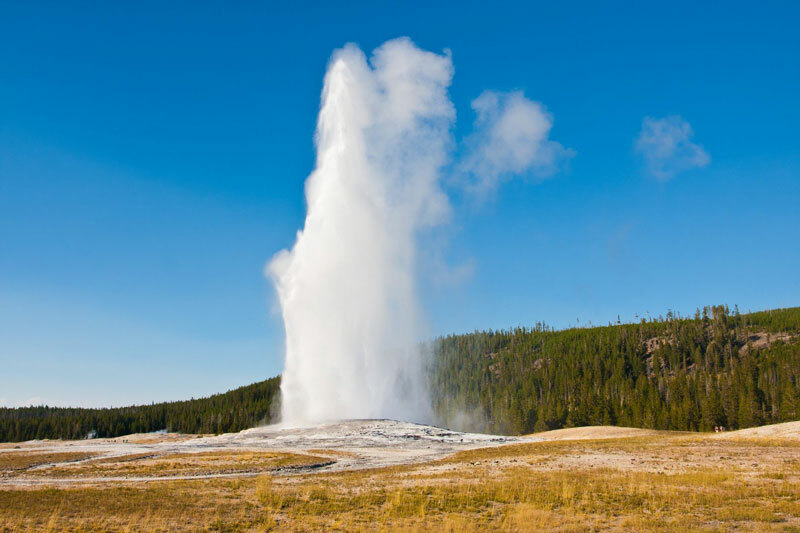 There is so much to do and see while in Yellowstone. Unlike other motels, we offer all the features and amenities you need to complete your stay. West Yellowstone is a very popular vacation spot year-round so motels in the area fill up fast. Check our rates and availability and make your reservations at the One Horse Motel today! Book online today with our easy-to-use online booking tool!